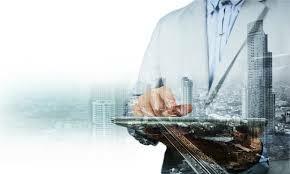 Investment in real estate technology is on the rise, and developers, landlords and other professionals are looking to their attorneys to help keep them abreast of the latest developments in the space. I see after subsequent loads of this page, it asked for me to register or login. If you get the same before you can read the page, let me know via email to malcolmpATtech4lawDOTcoDOTza and I will try to get the content for you.